Fill Your Inter H.T.No, Name and DOB as per SSC, Name Of the Course, Mobile Number and Pay Fee Payment. After Payment You will get Reference Id. Fill Reference Id, Inter H.T.No, Mobile No. and Date Of Birth and Fill All Your details. Fill Details and Print or download. Fee and submission of Application Online : The fee prescribed for appearing for TS DEECET 2019 to be conducted online is Rs.413/- (Rupees Four Hundred and Thirteen Only). Candidates can pay the fee through payment Gateway between 10-03-.2019 to 15-04-.2019. and submit online application at the TS DEECET website http://deecet.cdse.telangana.gov.in/ between 11-03-.2019 to 15-04-.2019. Procedure for submission of application online: Detailed procedure for applying ONLINE is given in the Information Bulletin. 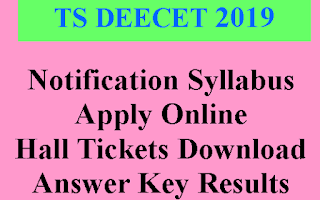 Candidates can download the “Information Bulletin” free of cost from the TS DEECET website http://deecet.cdse.telangana.gov.in/ from 10.03.2019 onwards. 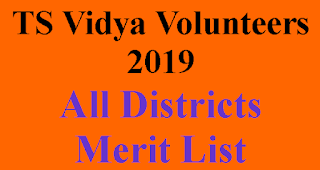 Candidates can submit their applications online from 11-03-2019 to 15.04.2019. Age Candidates should have completed 17 years of age as on 1st September of the year of admission. There shall be no upper age limit for admission into D.El.Ed /DPSE Programme. Method of conduct of TS DEECET 2019 TS DEECET 2019 shall be conducted ‘ONLINE’. Detailed procedure shall be hosted on the TS DEECET website http://deecet.cdse.telangana.gov.in/ shortly. 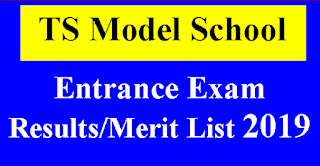 (2) Medium of D.El.Ed. 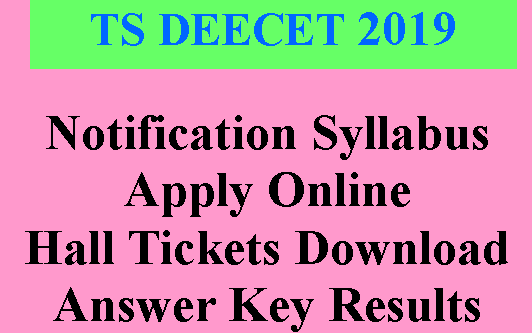 course: The candidates opting for any particular medium (Telugu / English / Urdu) shall exercise their option in the online application for appearing for TS DEECET 2019and the Test Paper for TS DEECET 2019 shall be in that particular Medium only.